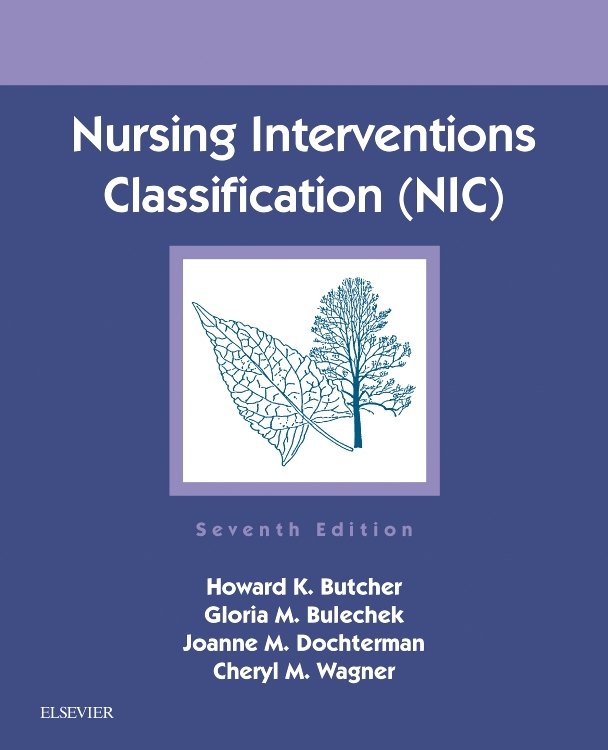 Promoting safe and effective nursing care, Nursing Outcomes Classification (NOC), 6th Edition standardizes the terminology and criteria needed to measure and evaluate outcomes that result from nursing interventions. 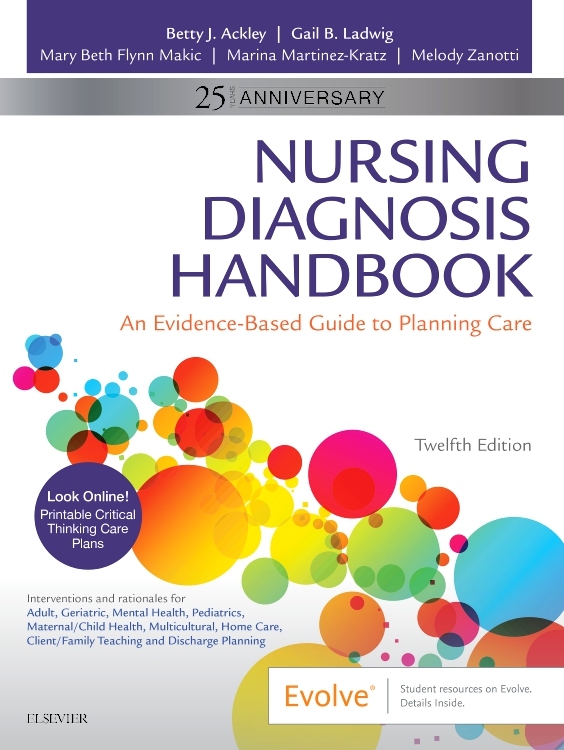 Over 540 research-based nursing outcome labels — including50 that are NEW to this edition — help to standardize expected patient outcomes. 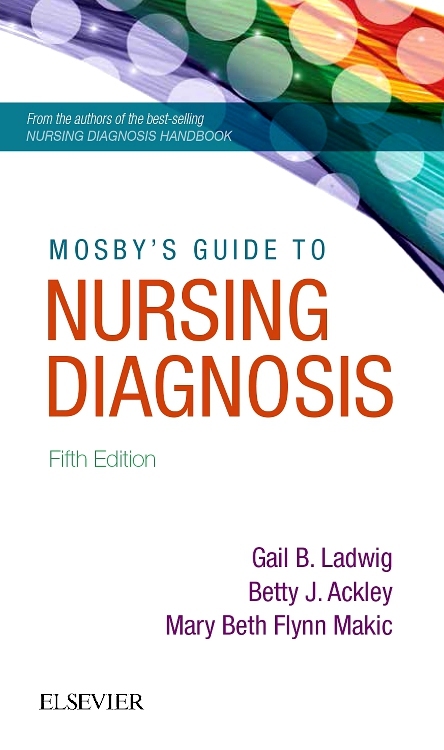 Specific indicators make it easier to evaluate and rate the patient in relation to outcome achievement. 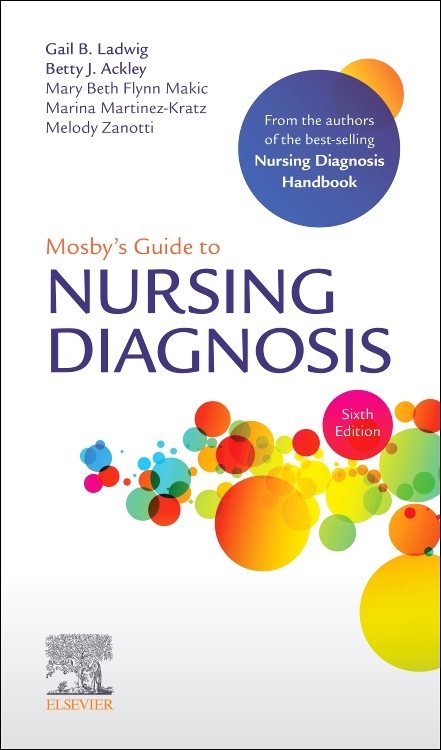 Written by an expert author team led by Sue Moorhead, this book is ideal for practicing nurses, students, educators, researchers, and administrators seeking to improve cost containment and patient outcomes. 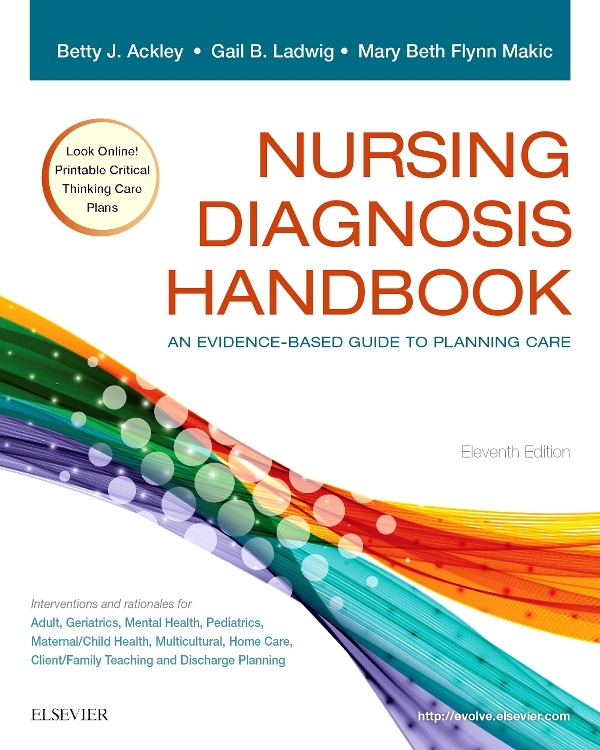 540 research-based nursing outcome labels promote standardization of expected patient outcomes. NEW! 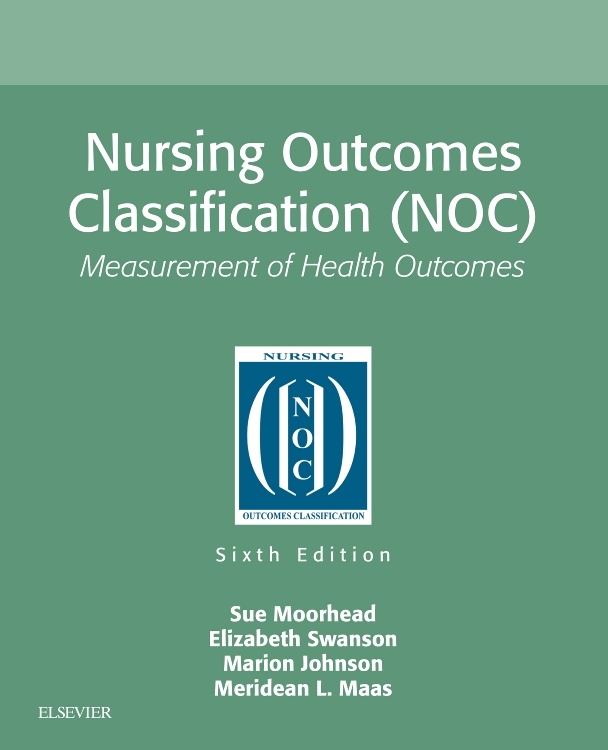 Approximately 50 new outcome labels allow you to better define patient outcomes that are responsive to nursing care.